My Phone Support™ – 1-855-698-3241 for Expert Support! Today Microsoft released Windows 10 - the latest version of the Windows operating system. Supposedly all future versions of Windows will be part of the Windows 10 moniker. Windows 10 includes a brand new faster web browser called "Edge," although Internet Explorer is still available for legacy usage. It also has brought back a version of the Start menu that incorporates the Windows 8 live tiles design language. Windows 10 has a number of other enhancements like Cortana voice recognition, a new photos application, and improved notes. Best of all, Windows 10 is free for users of Windows 7 and Windows 8, but upgrades will be rolled out on a staggered basis. If you're interested in upgrading and want some assistance to make sure your upgrade goes smoothly, contact My Phone Support today for help. Microsoft announced that the zero-day bug affecting all versions of Internet Explorer will be fixed with a security update on May 1st. To update your IE browser, click "Check for Updates" in the Windows Update area in your Control Panel. The surprising news is that Microsoft is also patching old versions of Internet Explorer running on Windows XP, despite the fact that they official have ended support for Windows XP. Adrienne Hall, GM of Trustworthy Computing, at Microsoft writes "even though Windows XP is no longer supported by Microsoft and is past the time we normally provide security updates, we’ve decided to provide an update for all versions of Windows XP." Read more from the Microsoft Blog. FireEye announced on Saturday a zero-day security issue affecting all versions of Microsoft Internet Explorer. The Department of Homeland Security advises Americans to stop using Internet Explorer until this issue is fixed. This vulnerability can potentially give hackers complete control of the browser and computer. It is important to use an alternative browser such as Firefox or Chrome while Microsoft prepares a patch for this issue. If you are a Windows XP user, there may never be a patch, so you may want to permanently switch to another web browser. More info from FireEye. Microsoft officially retired Windows XP one week ago on April 8th, 2014. The good news is that My Phone Support will continue to support Windows XP as long as you need help! If you're still using XP, it is important to make sure that your system is secure. Since Microsoft will not be updating Security Essentials as frequently and stopping all security updates, a 3rd party security software is recommended. This is also a good time to consider either upgrading your computer or installing Windows 7 or 8 (if supported by your hardware). We can help with OS upgrades and data migration, along with any other XP questions you may have. Give us a call today and we'll gladly help. Read more about Windows XP End of Support from Microsoft. A major security flaw in OpenSSL was revealed on April 7th, 2014. The issue was a flaw in the coding of the OpenSSL security protocol used on some webservers to secure your connection. For most home users, there is nothing you can do directly to protect yourself from this issue, as it exists on the webservers, not on your home computer. OpenSLL is a free open-source package typically used on Unix/Linux servers and not Microsoft servers. You should pay special attention to any emails from websites you use or shop at recommending password updates, and promptly update your password. If you want to be extra vigilant, this might be a good time to update all your online passwords just to be safe. "My name is Ed, how can I help you?" NSA whistle-blower and fugitive Edward Snowden is now providing tech support for an unnamed Russian website. 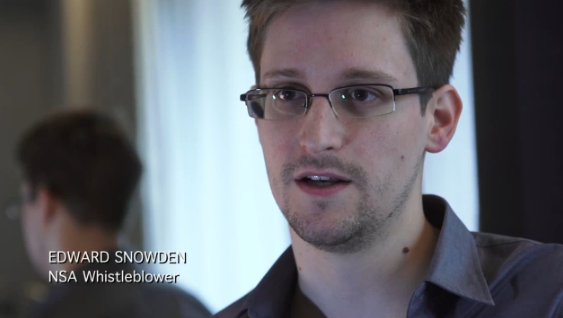 Engadget reports that Snowden's lawyer announced his new job. If you need tech support, however, we recommend calling My Phone Support. 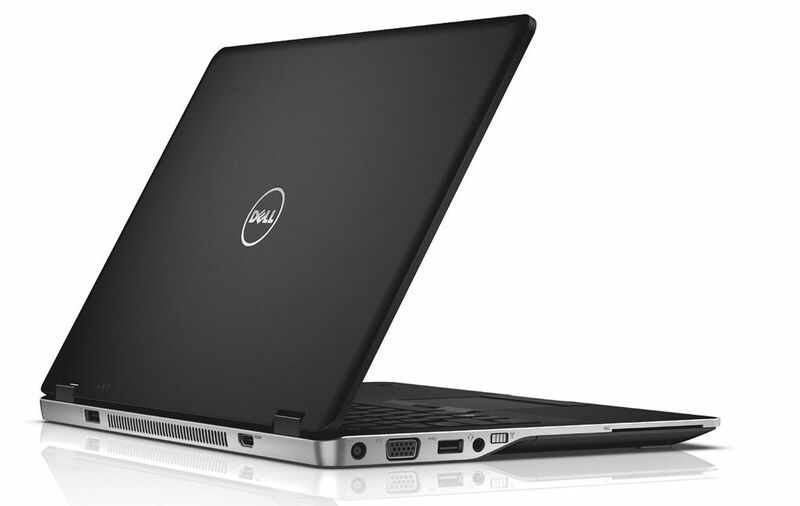 Dell's Latitude 6430u laptop had a recent issue that left some user's wanting to open the Window. A chemical used in the manufacturing process left laptops smelling like cat urine reports the Telegraph. One user writes: "The machine is great, but it smells as if it was assembled near a tomcats litter box." After users complained of the issue on Dell's support forum, Dell responded with an official statement promising to fix the issue. If you have this problem, please contact Dell directly for a replacement. Microsoft released the Windows 8.1 update to the general public today. This update brings back the start menu as an option, lets users boot into the modern tiles or the traditional desktop, and offers additional customization. Windows 8.1 also includes better SkyDrive integration and Internet Explorer 11. For most Windows 8 users, 8.1 is a free update. Please see Microsoft's update instructions for more information. With the arrival of Windows 8, many users need a little help getting acclimated to the new modern interface. ConsumerSoft has published a short introduction to Windows 8 with the 5 "Must-Knows" for using the new OS. Click here to learn how to use Windows 8. *Money back guarantee is limited to your first problem.